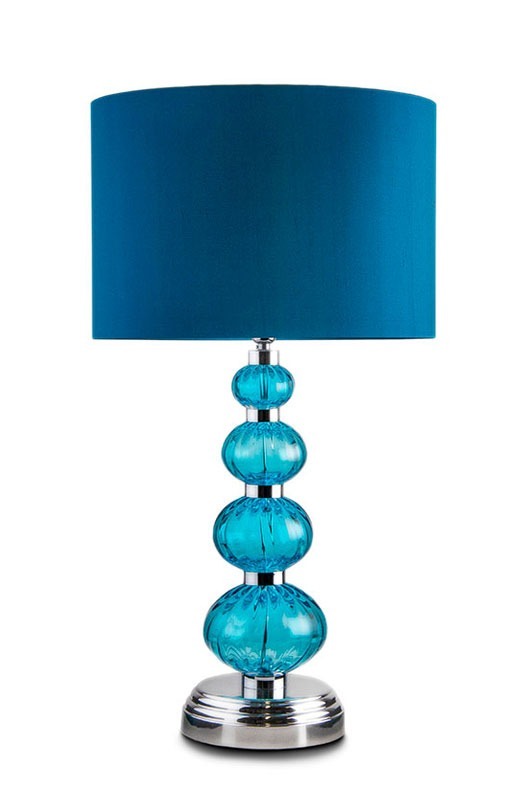 Our one of a kind & limited-edition lamps are created for discerning clients who prefer pieces that are unique to them. Therefore, you can be assured one off pieces will never be replicated & our limited edition lamps will be restricted to 10 examples. Alexander Joseph also offers a commission service creating bespoke lamps, whether that is turning your design into reality, or designing the piece for you. Design challenges that stretch what is possible are most welcome. 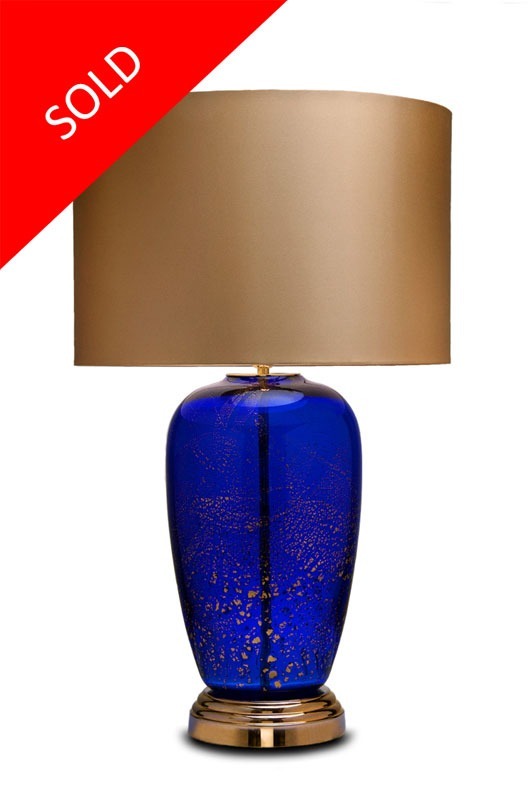 We can also reproduce existing lamps, or in some cases convert cherished pieces in to luxury cordless lamps. Our craftsmen work to exacting standards producing lamps of exceptional quality. Rigorous quality processes ensure every lamp is inspected by a company Director before being shipped to customers. All our products are supplied with a serial number and certificate of authenticity.